We all have our favourite Christmas films? am I right, or am I right? There are so many out there now, and there's always that one which you have to watch every single year, multiple times throughout December. For my boyfriend, this is The Muppets Christmas Carol and Polar Express. For me, Polar Express is the film which I'd happily watch every single day and not get sick of. I LOVE IT! I have a love/hate relationship with many Christmas films at the same time; I don't love them but they're not in my top ten list either. For instance, Home Alone; who loves it, who hates it? I haven't started watching any Christmas films yet but I am getting prepared for the day that it all starts. Unless you count Frozen as a Christmas film? 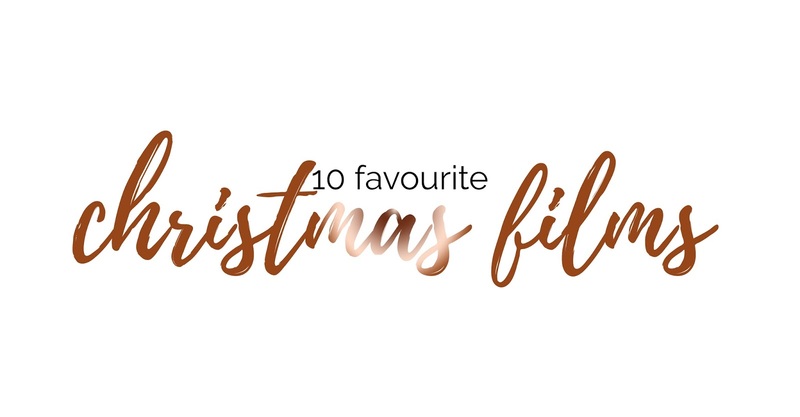 What's that one Christmas film that you can never get sick of watching?